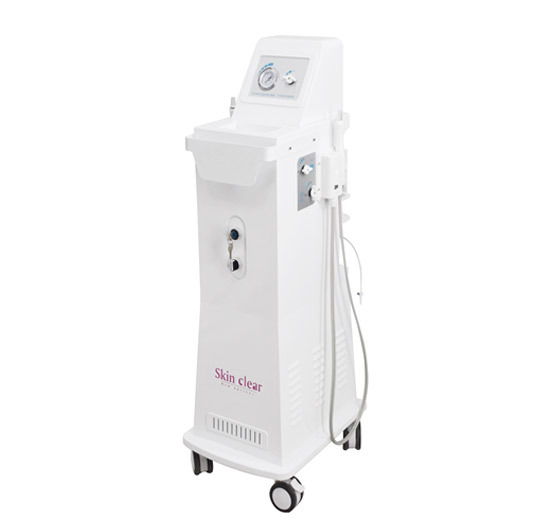 Skin deep cleaning, whitening and improving machine, solve facial skin problems, restore flawless bright skin. It helps to repair the damaged skin, promotes skin regeneration and recovers luster. Being natural, healthy and fresh, Water & Oxygen Jet treatment replenishes the skin with oxygen and nutrients, and gives you a clean and young skin. 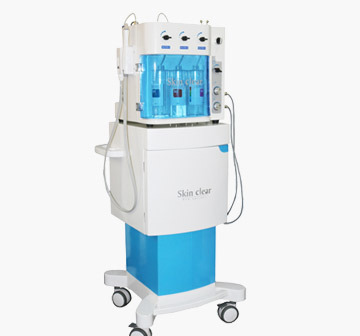 Hyperbaric oxygen facial machine is an effective acne treatment system, which mixes the water, medical oxygen and nutrition liquid sufficiently, and sprays out at the speed of 230m/s and act on the skin. The mixture particles penetrate from epidermis into deep dermis with 50-80m tiny granules and clean the follicle and sebaceous gland completely. It can clean the skin deeply, removing the skin allergen, lipid mite and the hair follicle mite. Adding nutrients to the basic fluid will optimize the skin's internal environment. Oxygen in the water and oxygen mixture can improve the oxygen saturation in the skin so as to enhance the metabolism of the skin. 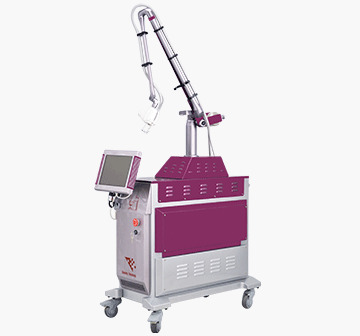 Moreover, while water and oxygen mixture cleaning sebaceous glands thoroughly, it interacts with its factors, making this machine the preferred treatment for seborrheic hair loss. All in all, the manual skin care can be replaced completely by physical massage of this machine. New concept of skin regeneration, easier to identify and accept. Advanced skin regeneration techniques, only using water and oxygen. Independent R&D oxygen system, no need for external oxygen cylinder. 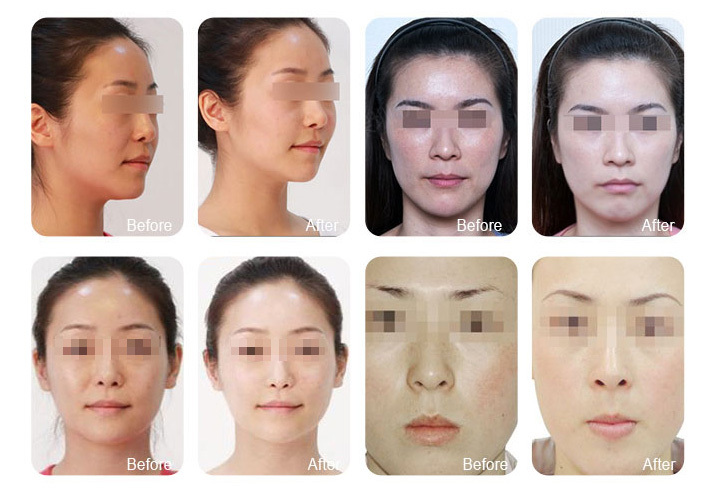 Artificially control the level of skin regeneration, safe and reliable. Inject without the injector, remarkable effect. Treat acne scars, blemishes, seborrheic alopecia, folliculitis and skin allergies. Deep cleaning, meanwhile, supply to the skin with sufficient water, oxygen, and nutritive medium. Remove blackheads, shrink pores, improve sagging skin and enhance skin transparency. 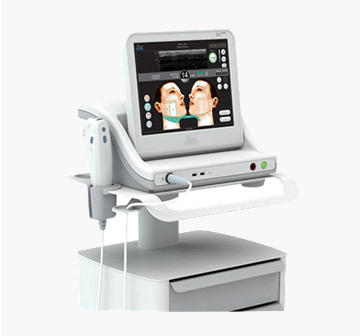 Used in preoperative and postoperative care of skin reconstruction and non-invasive skin resurfacing surgery. 1. 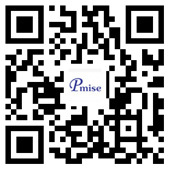 Pmise-O01 is cost effective and no consumable. 4. Air switch easily transfers air supply from Air Compressor or Medical Oxygen Tank. 6. Being natural, healthy and fresh, Water & Oxygen Jet treatment replenishes the skin with oxygen and nutrients, and gives you a clean and young skin.